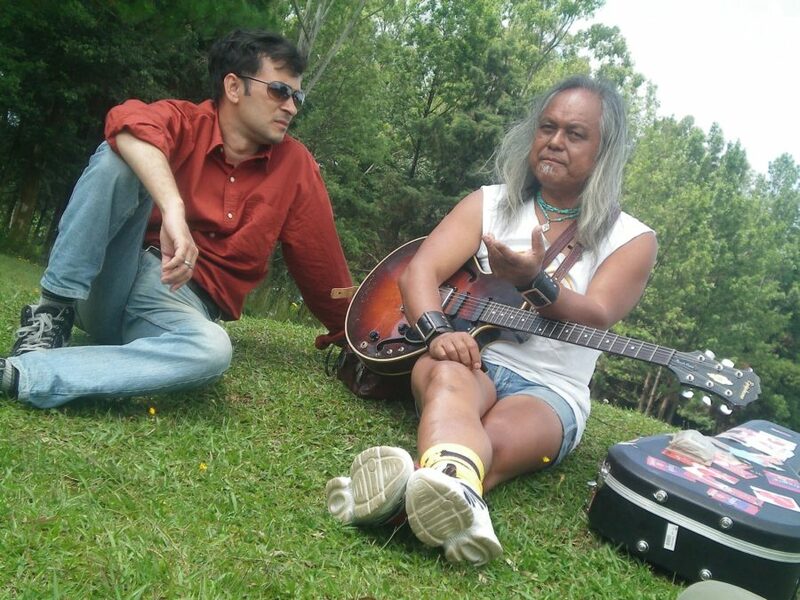 Guns and Guitars track the journey of the director Bidyut back to his root – north-east India. 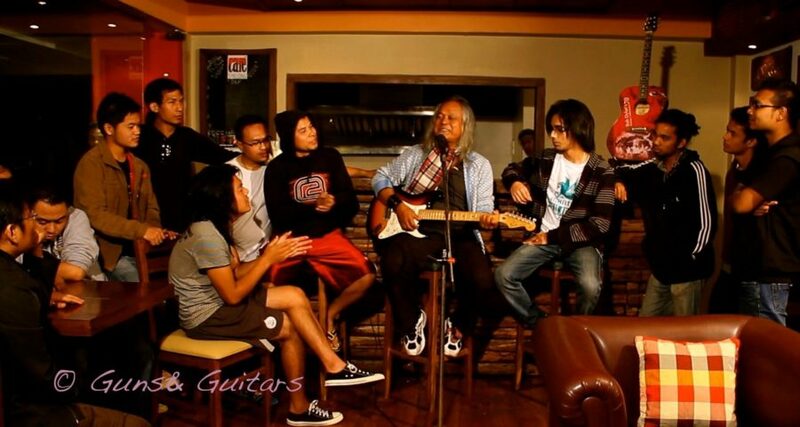 The 8 northeastern states connect with the rest of the country with a mere corridor of 21 km in breath at places, but shares more than 4500 km of international borders with 5 different countries Filmed as a travelogue, this musical quest brings to light the positive influence of music emanating from the youth living in this region, which is crippled by state and non state violence for the last half a century. 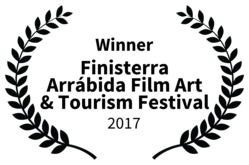 Guns and Guitar was selected as one of the top 100 documentaries of 2016 by Color Tape International Film Festival – considered the largest festival of the Southern Hemisphere. 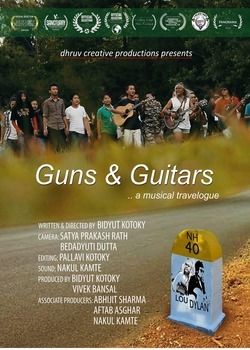 Guns and Guitar has been chosen as an Official Selection of the Indian Panorama in the International Film Festival of India (Goa) 2016 – the top international festival of this country. The film was also nominated for the best documentary & best director award in Sutter Creek International Film Fest (USA) – Oct ’17 & best documentary award in Alhambra Theatre Film Fest (Indiana, US) ,April ’17. 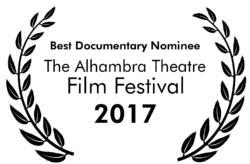 Another recognition for the film comes in the form of an award on the ‘best music category’ at the prestigious Finisterra Arrabida Film Art & Tourism Festival in Portugal.